Happy Anniversary, Lindsey & Britton! 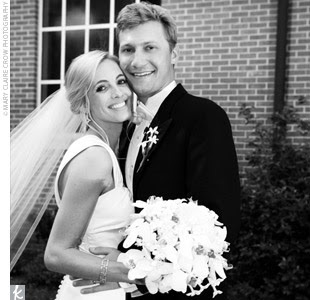 Sweet bride and groom Lindsey (Wallace) & Britton Henig are feautured on theknot.com as a “Real Wedding” – what a sweet way to remember your day! Lindsey found her *gorgeous* Melissa Sweet gown at the Bride Room…you look so beautiful, Lindsey!! Hope you had a fabulous and memorable first anniversary!